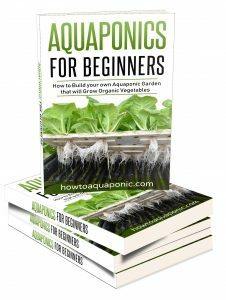 Aquaponics Biofilter: What Is It? The theory behind aquaponics is that it is possible to mimic nature and create the perfect growing environment. Aquaponics utilizes fish to produce nutrients for plants, the bacteria then clean the water for the fish. An aquaponics biofilter aids this process and ensures that nothing goes to waste, just like in nature. 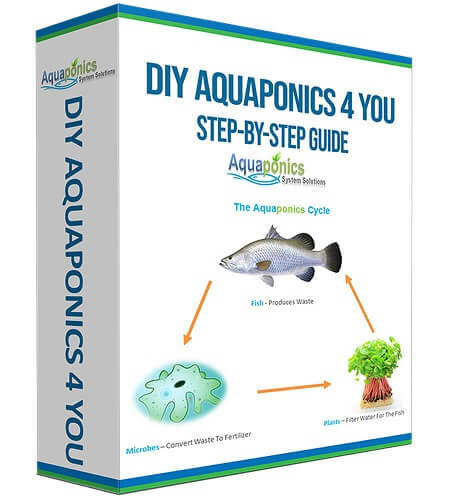 You probably already know that a good aquaponics system doesn’t need much intervention from you. Feeding the fish and monitoring the water quality, particularly pH, ammonia, and nitrates, is usually enough. That may leave you wondering why you’d want to add a biofilter. The first thing to understand is that the biofilter is designed to convert the ammonia (waste of fish) into nitrites and then nitrates; which can be consumed by plants. To achieve this you’ll need nitrifying bacteria which lives in the grow media of your aquaponics system. However, if you don’t have enough surface area on your growing media, there won’t be enough bacteria to perform their role in your system. Put simply, the bacteria are responsible for converting the ammonia into nitrates for your plants. If the surface area of your grow media is not sufficient and you have no room to add more, you’re going to need a biofilter. The biofilter forms an essential part of your system; ensuring the plants have access to the nitrates they need while the fish have the clean water they need. To ensure maximum efficiency in your aquaponics system a biofilter is an essential part of the process. The question is which biofilter do you use and when shouldn’t you use one. How does a biofilter for aquaponics work? 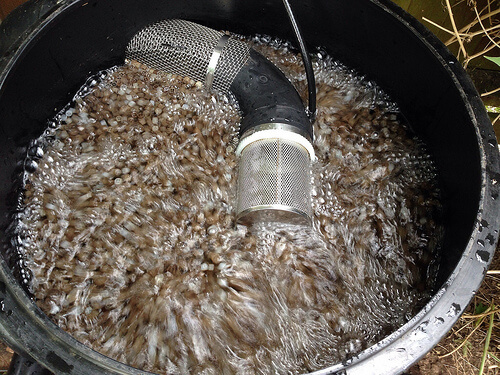 The biofilter is essentially an extension of the surface area of your aquaponics system. Bacteria attach themselves to the surface of your biofilter media. In fact, there are two types of nitrifying bacteria. The first converts the ammonia to nitrites, the second convert nitrites to nitrates. Once the bacteria are established you only need to maintain the water environment and allow them to do their job; acting like a completely natural filtration system. However, in some aquaponics systems (DWC, NFT, and Vertical aquaponics systems), you can’t rely on the natural process, this is when you need to add your own biofilter to boost the surface area of your system. In essence, you’re introducing the bacteria and a place for them to live; they will still convert the fish waste to plant food for you. Ebb and flow systems like the chop and flip IBC system has its own biofilter media (the grow media). If you are using a growing media, such as gravel, river rock, clay, or lava stones, a biofilter will not be necessary. Providing its surface area is big enough. If you don’t have growing media then you’re going to need to consider an aquaponics biofilter. Top Tip: Some people will say it is not necessary to have a biofilter if you have a floating raft system (DWC) because the roots will provide the surface area for bacteria to collect on. This is only possible if you have a very low fish stocking density. People who run systems with low fish density usually don’t make money from selling their fish locally and they opt for a low density (LD) system. If you have a floating raft system then there is not much surface area for the bacteria to collect on. To overcome this you’ll need to add a biofilter. K1 media is small, circular shape pieces, that provides the maximum possible surface area for the bacteria to collect on. It stays with the raft and floats along the water in the same way as the rafts of plants, purifying it in the process. These are filters that look like flat trays, they can be slid into a separate container that sits next to your tank, before the plants; and provide a large area for the bacteria to collect on. In fact, you can select the density that suits you best, the denser the media mat, the larger the surface area and the larger the number of nitrifying bacteria. They’ll need to be positioned after the solids filter before it reaches the plants, allowing the water to be filtered before it is pumped to the plants. The third option is a filter that allows the water to drip in from the top. It passes through the filter box which is full of lava rocks, oyster shells, or another similar bio medium with lots of surface area. Again, this will need to be positioned so that the water has left the tank, preferably after your solids filter; before it gets to the plants. As the water slowly moves through this filter the ammonia will be converted to nitrates ready for it to be pumped into the plant growing section of your system. 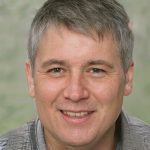 Biofilters are not designed to handle large chunks of fish waste, it is possible that blocks of fish waste will block the pipes but this is relatively unlikely. Of more concern will be the accumulation of solids within your biofilter. This will create areas known as aerobic zones, which attracts bacteria and effectively reduces the surface area of your biofilter. In turn, the efficiency of your biofilter will be reduced and you could see an increase in the ammonia levels; which is not good for your plants. That’s why it is essential to add a standard filter that will remove the solids before they become an issue; just remember to empty the solids filter regularly. In a standard aquaponics system, the bacteria will be exposed to air. This will either be thanks to the flood and drain approach introducing air every time it drains. Or, it will be because part of the growing media is always exposed to the air. Adding an aquaponics biofilter means it will be self-contained, but this can deprive it of the air that bacteria need to survive. You’ll have to makes sure that the filter has an air supply to ensure it can do its job properly. Low quantities of fish will not produce enough waste to justify the aquaponics biofilter; the exposed plant roots will provide enough of a surface area to convert the ammonia to nitrates. Of course, this also assumes that you’re not overfeeding the fish!